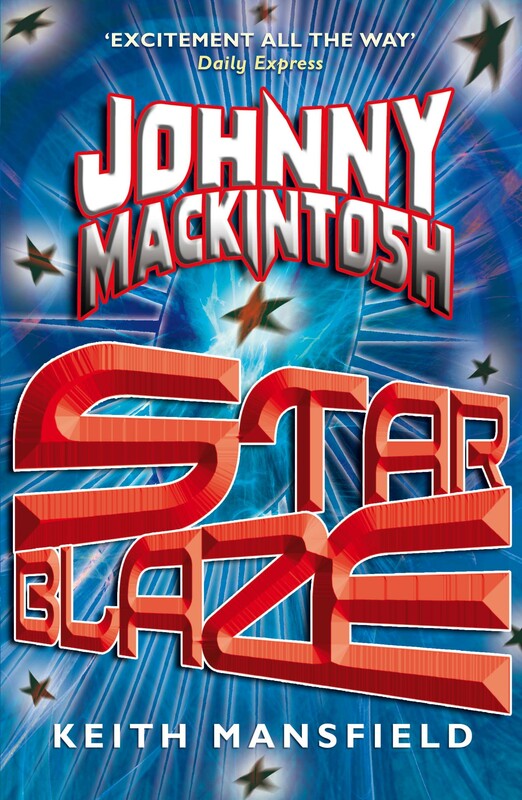 With the kindle version of Johnny Mackintosh and the Spirit of London topping the Amazon children’s chart (across all media) recently, I was horrified to realize I’ve not announced the existence of the eBooks on the site. They were published in December 2012 and I think they look gorgeous. 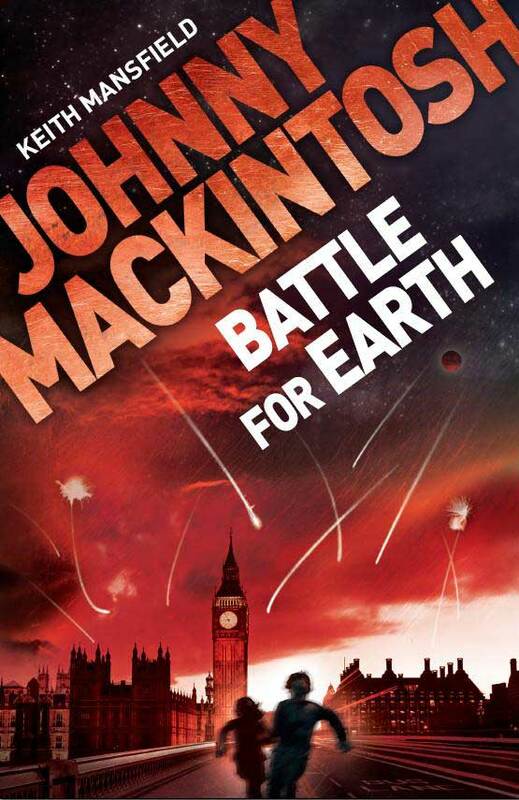 Each time one of the print books was published I thought the cover superb, but my favourite is probably Battle for Earth. It’s tremendous now to have a standard look that clearly identifies the series to date, even if that’s only for the eBooks at present, and I’m delighted Quercus picked JMB4E as the model. Of course eBooks exist in myriad different formats for all the various devices. I’ve had to make a choice here, so if you click a cover it will take you directly to the Kindle store. If anyone from Kobo/Nook/etc wants to email me and request I switch the links to a different eReader for a while, I’d be happy to do that. I’ve been lucky to have had three absolutely fabulous cover designs so far, each striking but different. They all have their strengths, but what this one does is tie the story to Earth in the here and now, which is always something I’ve been very keen on. When books are branded “science fiction” it can suggest “a long time ago in a galaxy faraway” and immediately exclude 95% of your potential audience. Of course I love the genre, but have always tried to write for a general readership. I do like that bold, slanted text, which I’ve not seen on other books. Perhaps, as word of Johnny Mackintosh spreads, we’ll be able to re-cover all the books so they match and we can establish a series identity.